The red team is based in Vanuatu and we have lived here for many years. We have that all-important local knowledge. We know what’s good and what’s not. We know how things work in Vanuatu because we live in Vanuatu, we work in Vanuatu and most importantly we play in Vanuatu. 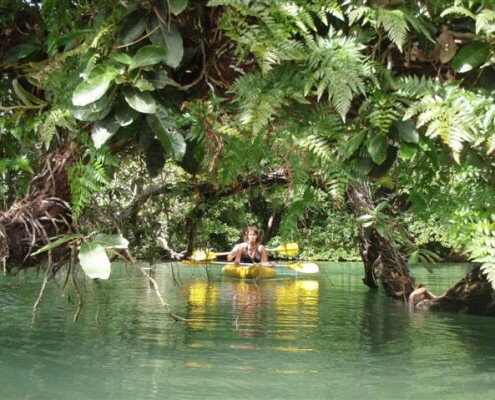 If you want to know what to do in Vanuatu…we can show you. 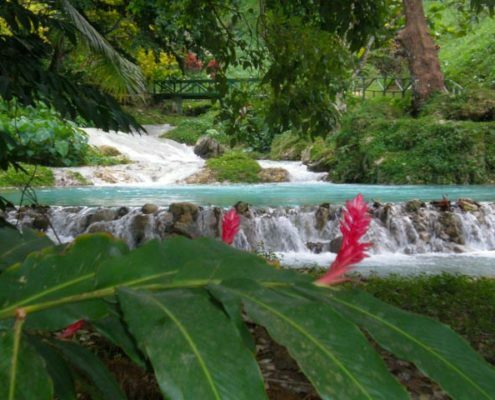 Not every tour that is available in Vanuatu is on our site. We have picked the cream of the crop. 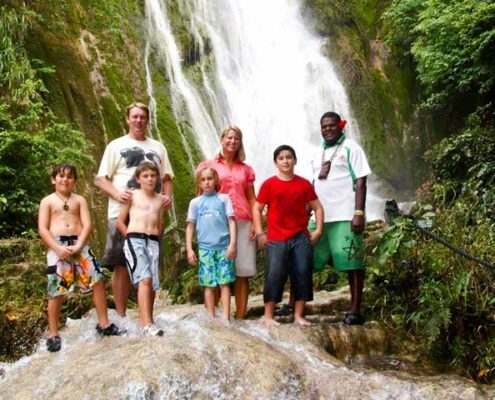 Our aim is to give visitors to our shores the best experience possible in our beautiful country. The red tours are the ones we take our friends and family on when they come to visit us. But it’s not just our opinion; all the red tours are ranked highly by travellers on social media sites such as trip advisor. 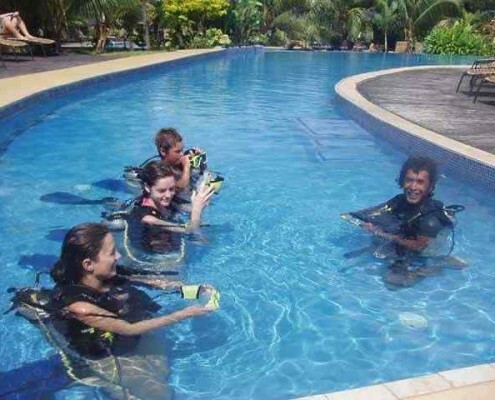 We hope all bookings run smoothly but in case you encounter any problems we give you the red team’s direct email and phone number once you have booked, so you have a real person in Vanuatu to talk to solve any problems or difficulties. If adverse weather, flight delays or changes in ship itineraries affect your bookings we will probably know before you do! And we will be on hand to help you rearrange your tours. Due to the banking set up in our small developing country it is not easy for individual tour operators to take credit card payments online. We have provided a platform in Australia for secure online payments via PayPal giving you peace of mind that your credit card details are secure, and allowing you to pay before you leave home. No more worrying about carrying wads of cash or your credit card on your tour. Our unique business model allows red customers to pay in Australian dollars. You know exactly how much you are paying in a currency you understand before you press the “Pay Now” button. Even if your credit card is not in Australian dollars, you will still benefit from a more favourable exchange and get more tour for your buck. We do not charge any transaction fees. 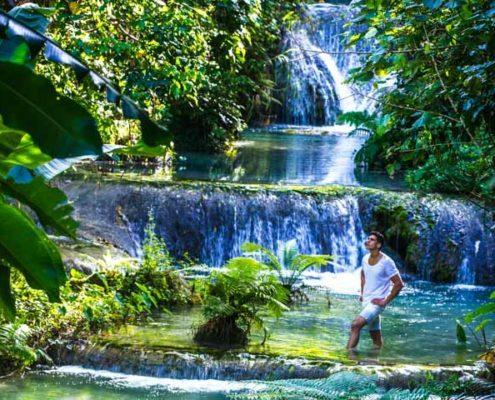 If you pay for a tour directly in Vanuatu by credit card, you will often be charged the 4 to 5% credit card transaction fees that are levied by the banks in Vanuatu and passed onto customers. Your bank in your home country will determine the exchange rate when converting the amount from vatu and you won’t know exactly how much you have paid until the transaction is completed. 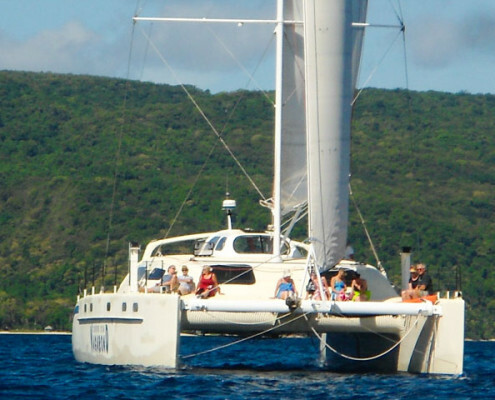 Whether you arrive by plane, cruise ship or yacht and however long you are in Vanuatu, red has the tours for you. You might be here for a day’s excursion from a cruise ship, here on a week’s holiday or volunteering for a year. Red can help you make the most of your time here whatever your budget. We have made it easy for cruise ship passengers to find tours by having a “cruise ship friendly” search category. Not only do we know the tours and operators ourselves but we also require all red tour operators to have a valid Business Licence and a where appropriate a Tourism Permit issued by the Department of Tourism. 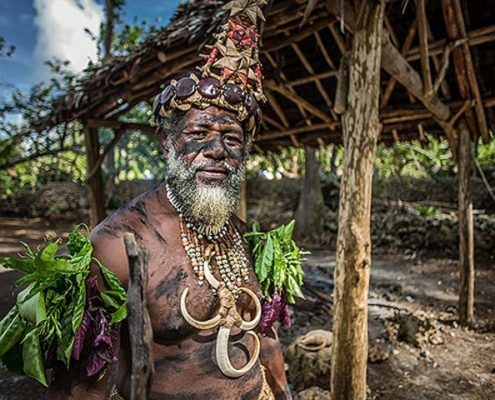 This is the national body that oversees tour operators in Vanuatu and ensures the companies operate to a industry standard. No more turning up to the restaurant listed in the guidebook, only to find it shut a week ago. Things change and we are here with our finger on the pulse. If it’s not there, not good or not fun anymore it won’t be on our site. And if it’s new and it’s cool and it sounds good, we will check it out and spread the word. So you can rest assured you won’t get a better deal elsewhere. You can avoid the mark ups that are often charged by cruise ships and overseas travel agents, which can be up to 80%. Any cancellations or changes to tours must be made via email to red. If you cancel your tour more than 24 hours before the tour, the full price of the tour will be reimburse to you via PayPal minus an administration fee of $10 AUD. If you cancel the tour within 24 hours or you don’t turn up for your tour no re-imbursement will be made. 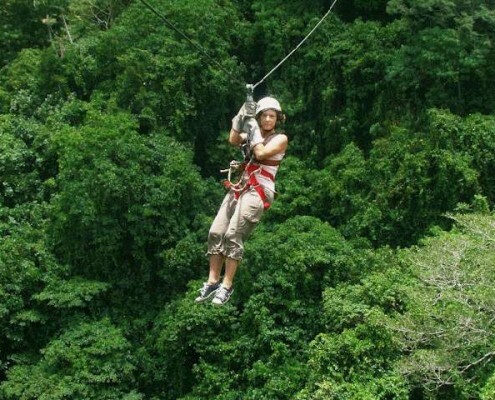 If for any reason, the tour operator cannot provide the tour, you will receive a full refund. 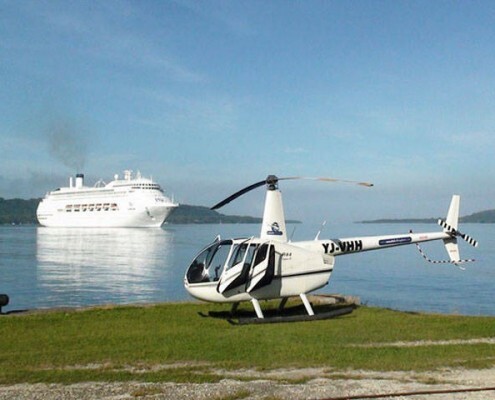 If you are on a cruise ship and the date for berthing in Port Vila is changed, we will liaise with the tour operators on your behalf to rearrange the tour for the new date. If this is not possible we will give you a full refund. We will notify of the change via email. 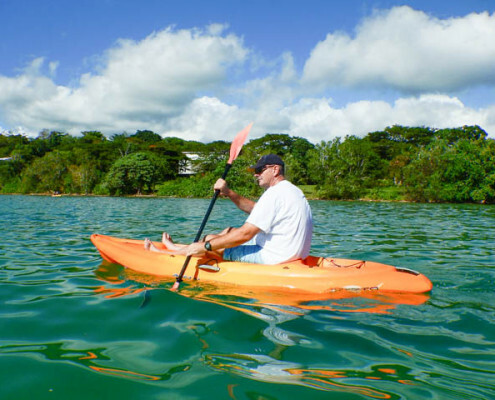 red offers the best tours at the best price all so you can Relax, Enjoy and Discover the best of Vanuatu.